Welcome to our real estate website, serving Oklahoma City and the surrounding area. We specialize in providing complete real estate services to both buyers and sellers throughout Oklahoma, Canadian, Cleveland, Grady, Logan, & McClain counties. Locate and choose a Realtor from one of our two locations. 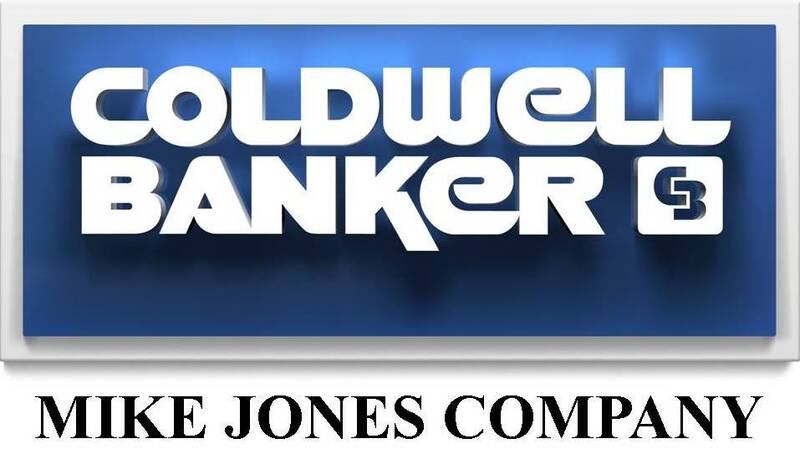 Interested in working for Coldwell Banker Mike Jones Company? Interested in starting a career in real estate? Here are client testimonials about their expierence working with us.